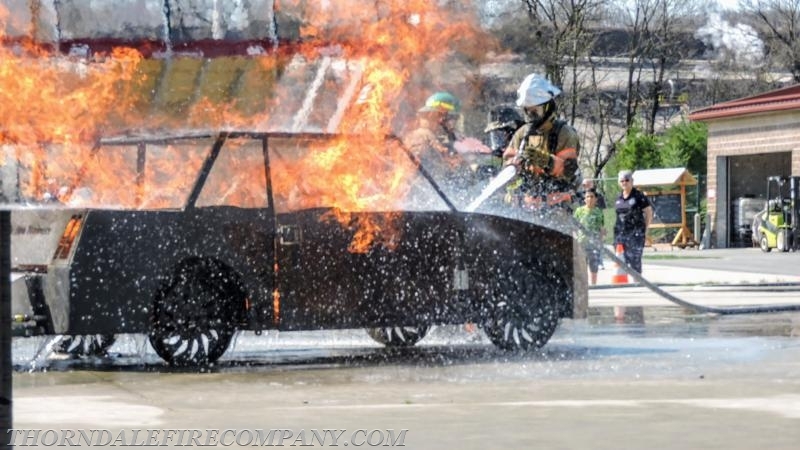 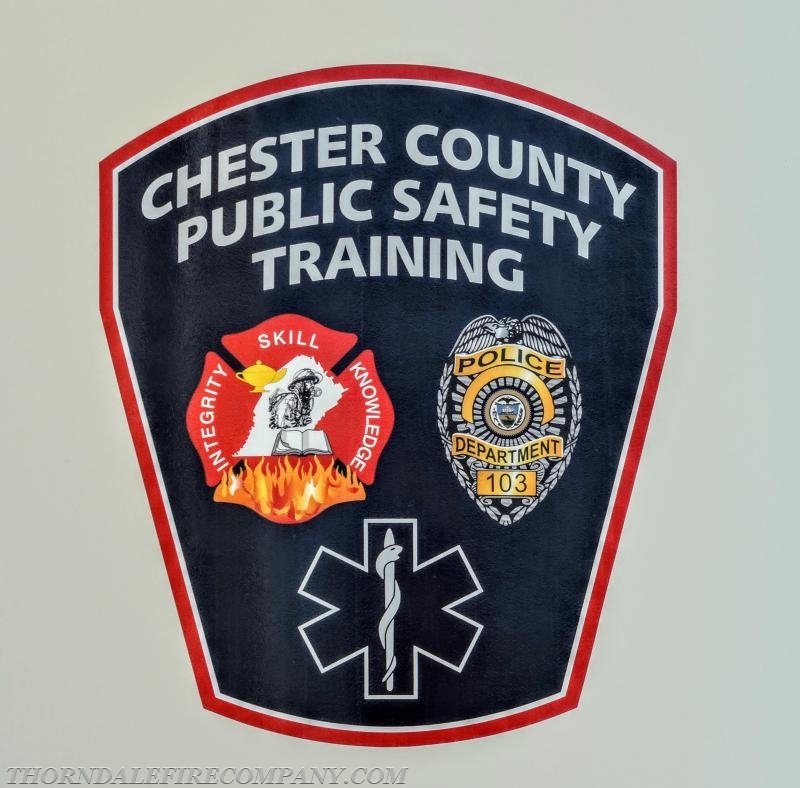 On Saturday April 14th a few members of the Thorndale Volunteer Fire Company attended the Spring Fire 1 Class, Friends and Family Day held at the Chester County Public Safety Training Center. 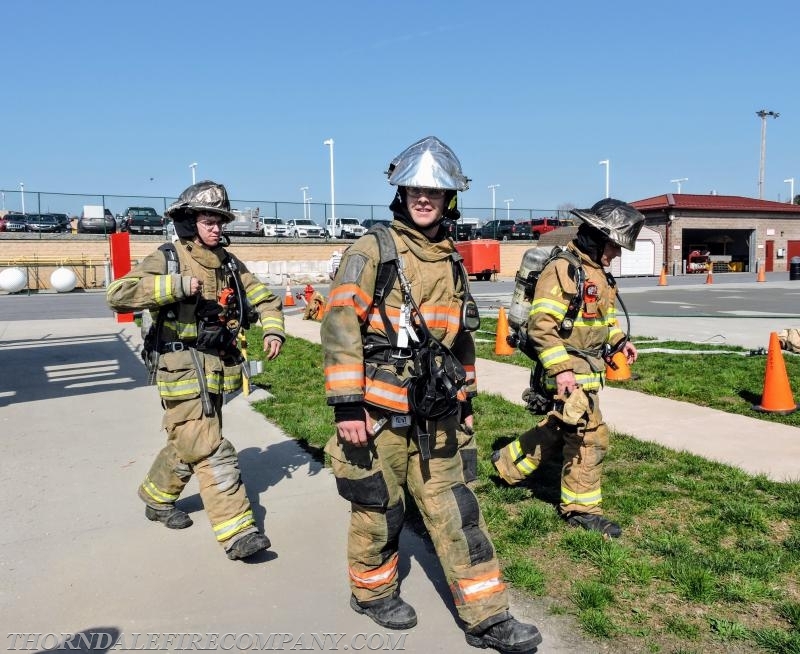 The company currently has one member that is attending the Fire 1 Class, Eric Stewart. 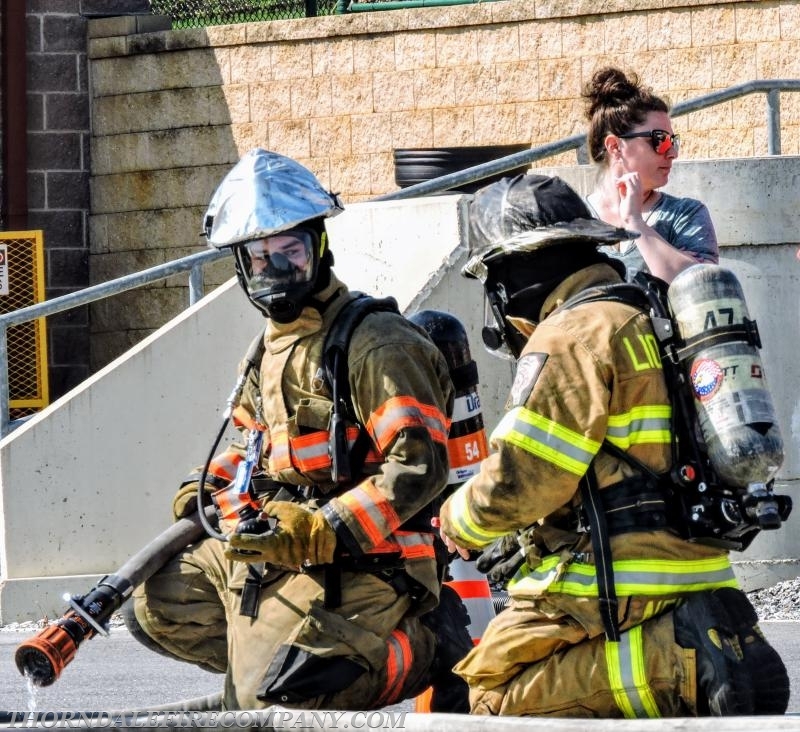 Eric, as with the other roughly 20 students from the surrounding fire companies, has almost completed the nearly 200-hour basic firefighting class. 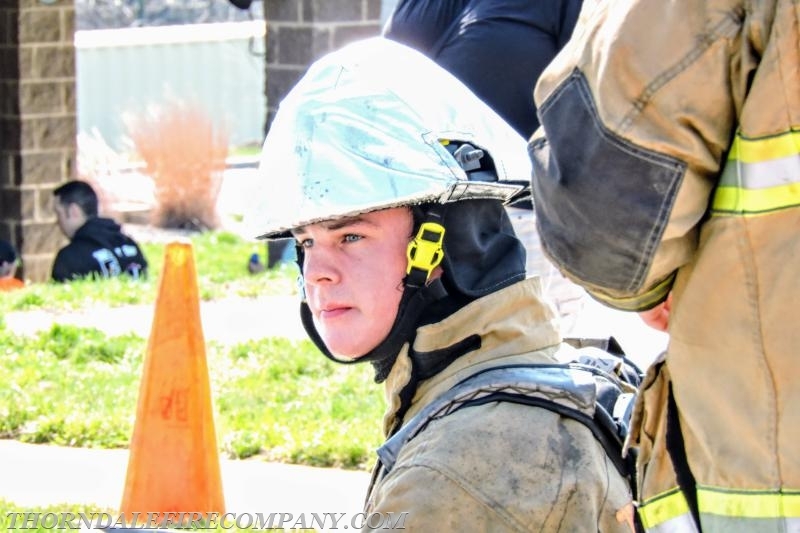 Eric joined the fire company as a 14-year-old junior and with his recent 18th birthday, was eager to enroll in the class. 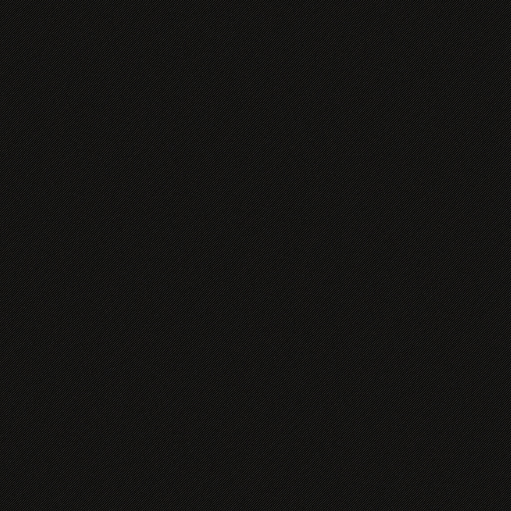 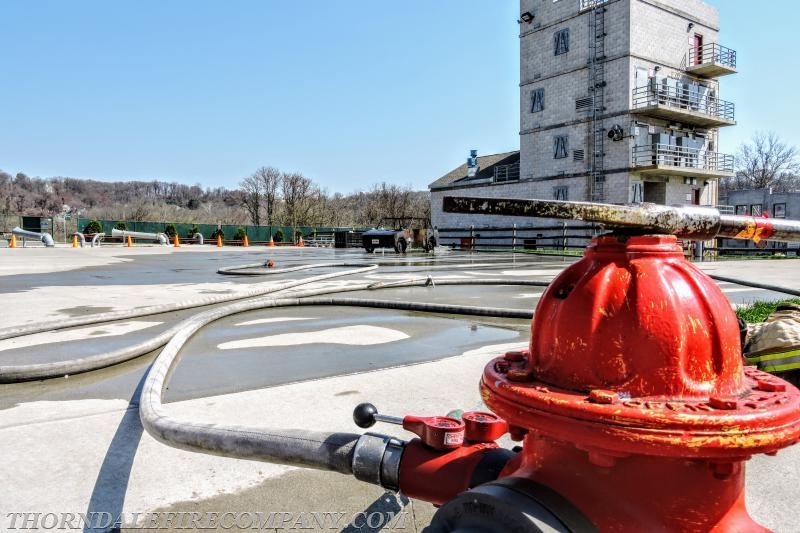 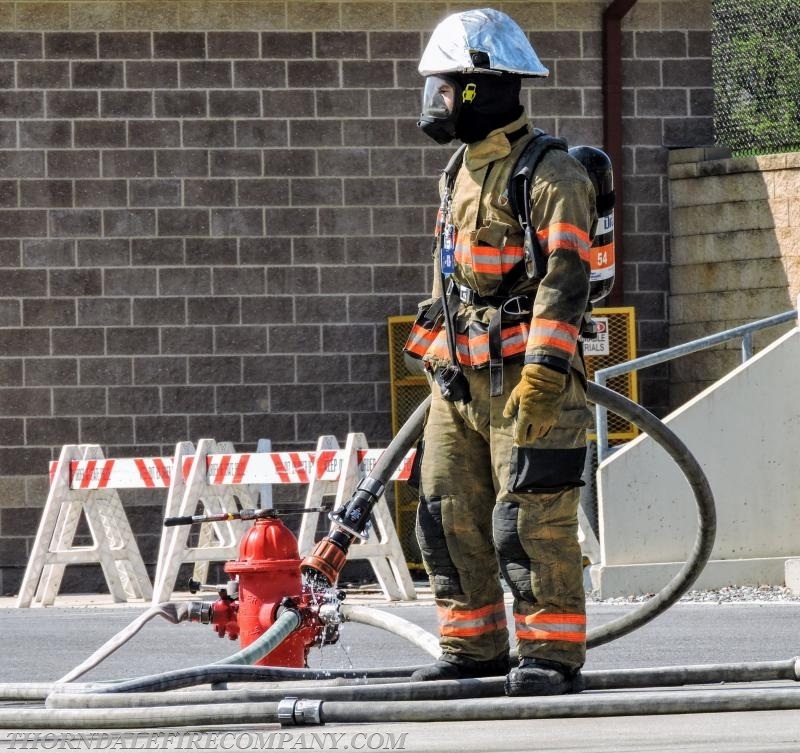 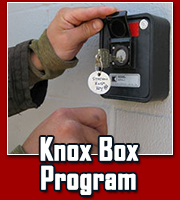 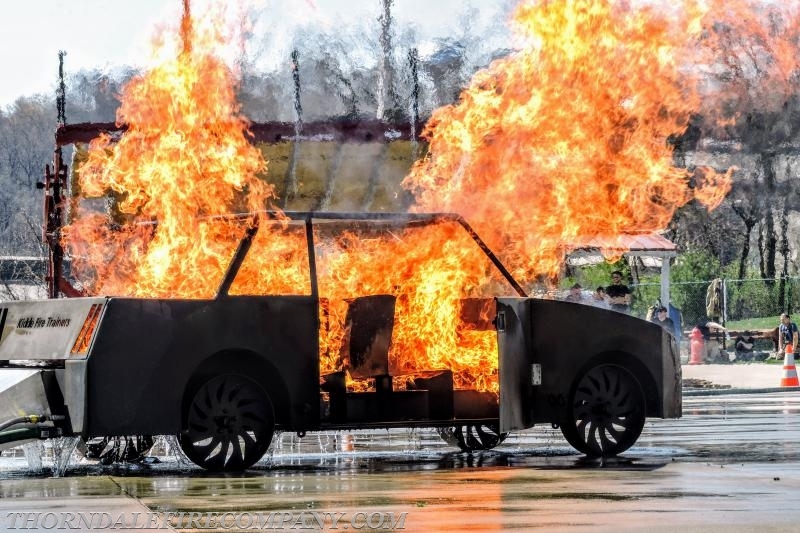 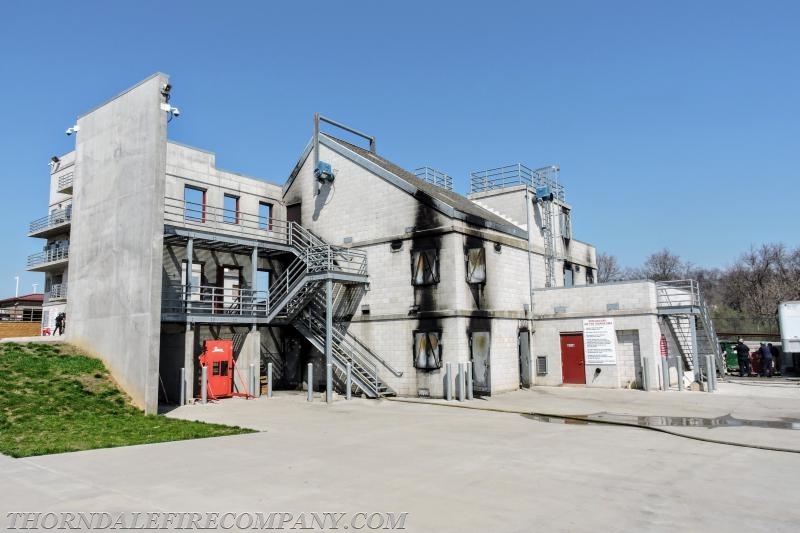 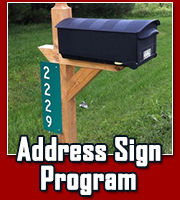 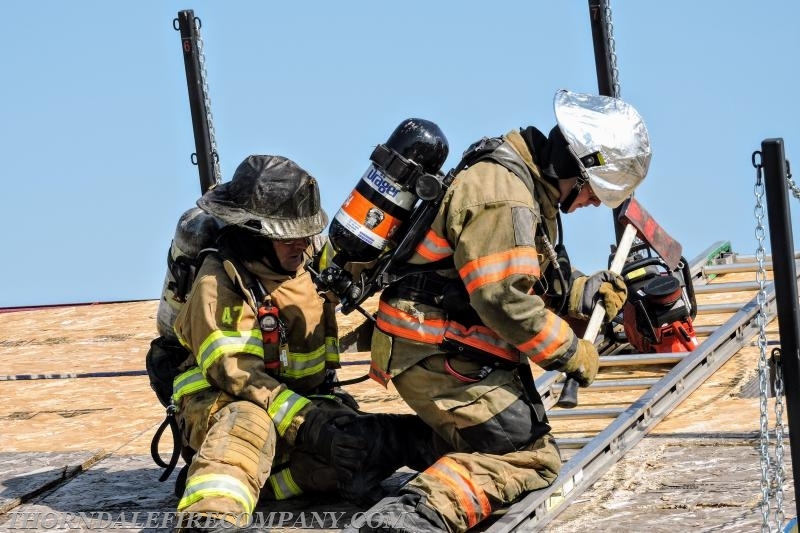 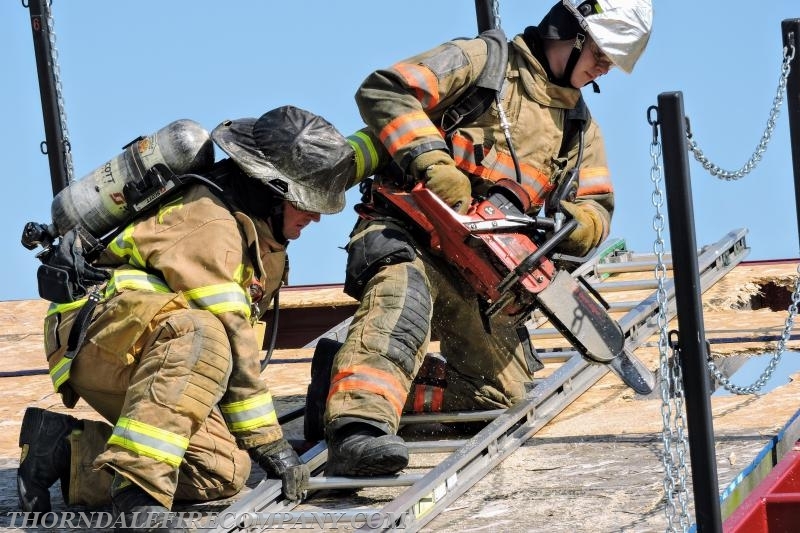 From the county website, “The goal of the course is to provide a person with little or no previous fire service training or experience with the basic knowledge and skills required to function safely and effectively as a member of a fire suppression team functioning in today’s environment. 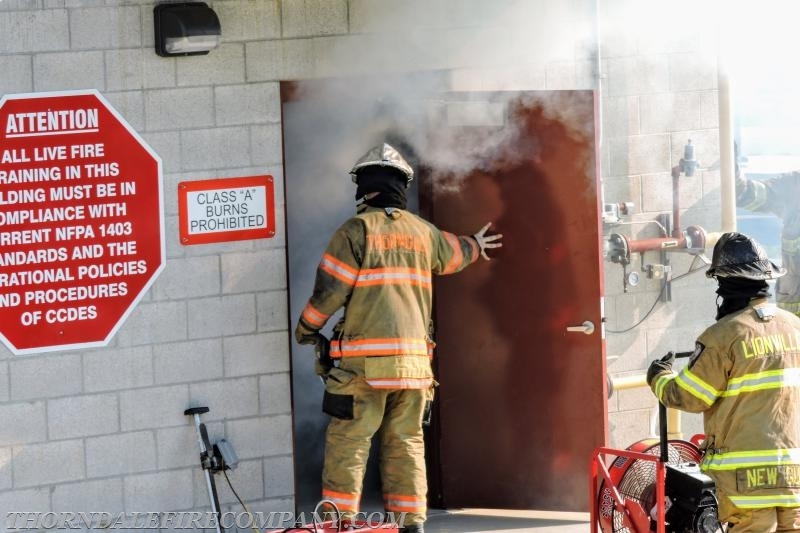 Students will also receive training in Hazardous Materials, CPR/AED, and Structural Fire Fighting”. 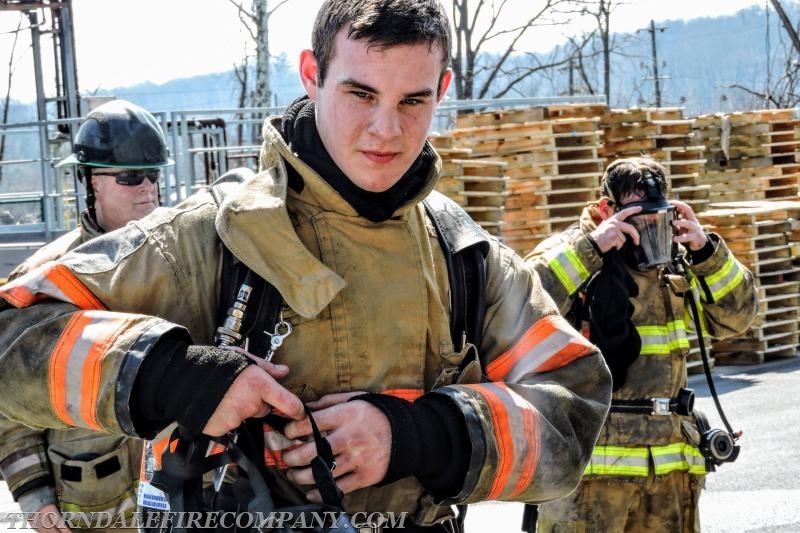 Eric has been an enthusiastic and motivated member of the fire company since the day he joined. 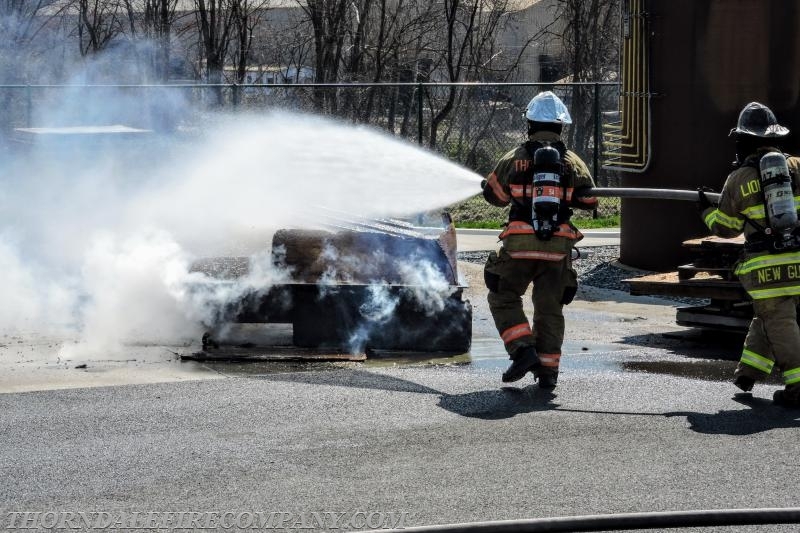 While the Fire 1 class is a lot of work, it’s also a lot of fun which all recruits enjoy and will remember for the rest of their lives. 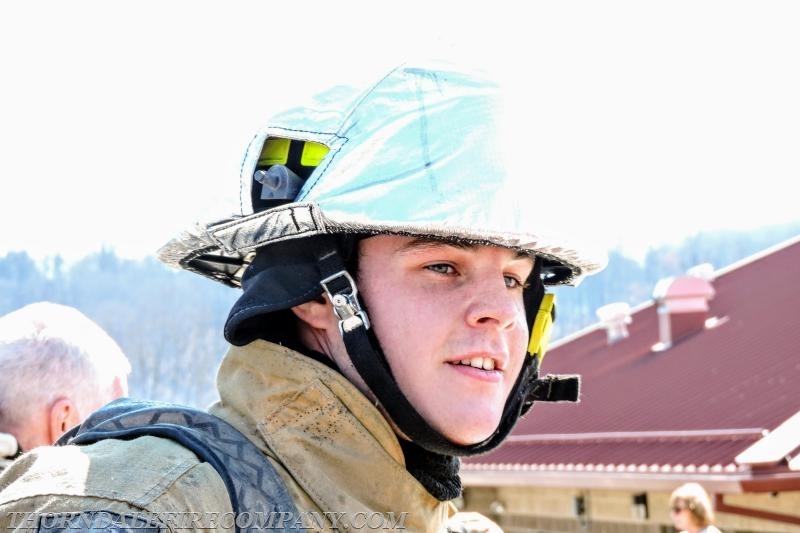 We wish Eric, and all recruits the best of luck in their future of emergency services.